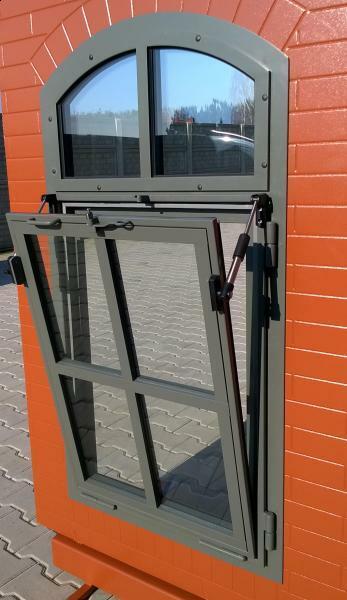 Steel windows are a unique product: steel special profiles are combined in a solid construction. The multitude of patterns and shapes is only limited by your imagination. 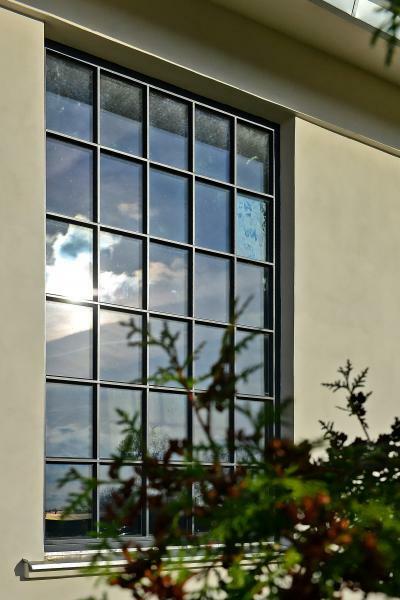 Steel windows are most often used for historic buildings in order to preserve the original shape and appearance. 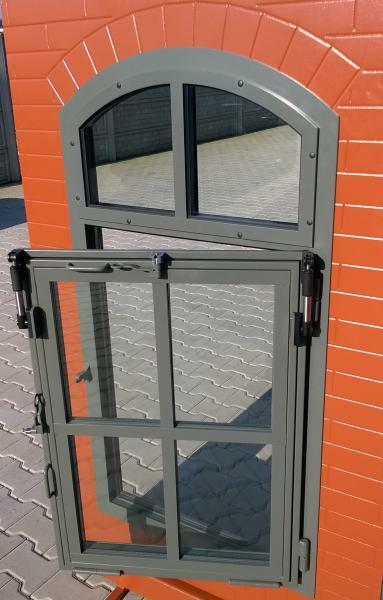 Steel allows you to make visually delicate constructions impossible to make from aluminium profiles. 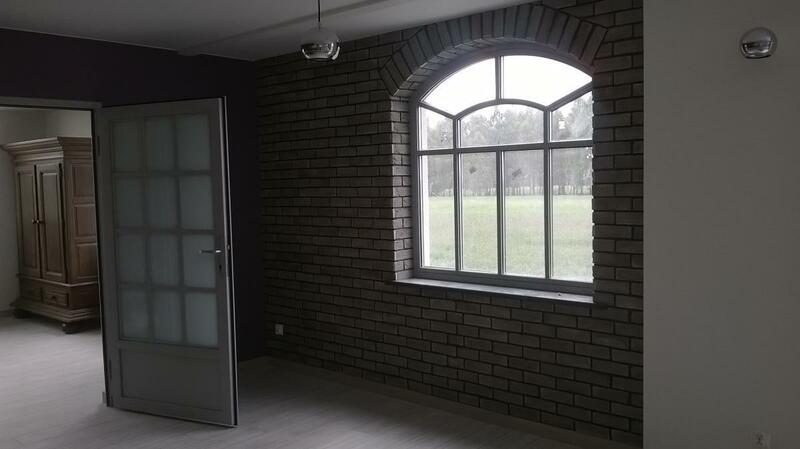 Steel windows can be used in both new and historic buildings. 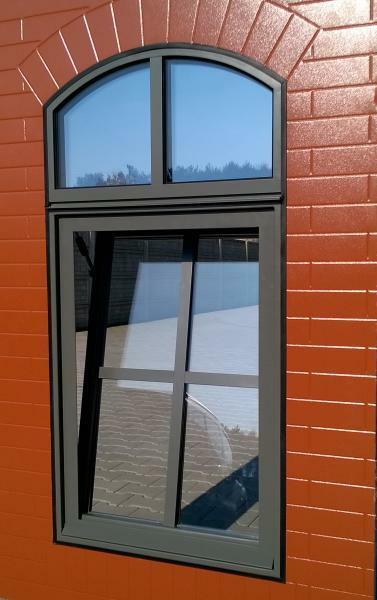 Due to its strength, steel allows the use of profiles with small cross-sections in various shapes.